The Gymkhana GRiD is not a simple race car! He gives the opportunity to the fans of Motorsport to meet it up close their favorite athletes, to see spectacular show and more! The best Greek and Cypriots drivers from the site of the rally drift and ascents, will have the opportunity to compete against top drivers from around the world. The «Ferrari Finali Mondiali 2015» is a fact and, of course, SpeedSector could not be absent from such an event! This unique event took place in Scarperia namely the track «Mugello», about 30km north of Florence. The SpeedSector had the pleasure and honor to be at the heart of the event, after the invitation of the Greek driver, Kriton Lentoudi, who took part in the «458 Challenge» and «F1 Clienti», with its own F1, model 2010 ! Indeed, Mr. Lentoudis managed to win 5th place in «458 Challenge», which made us doubly proud! 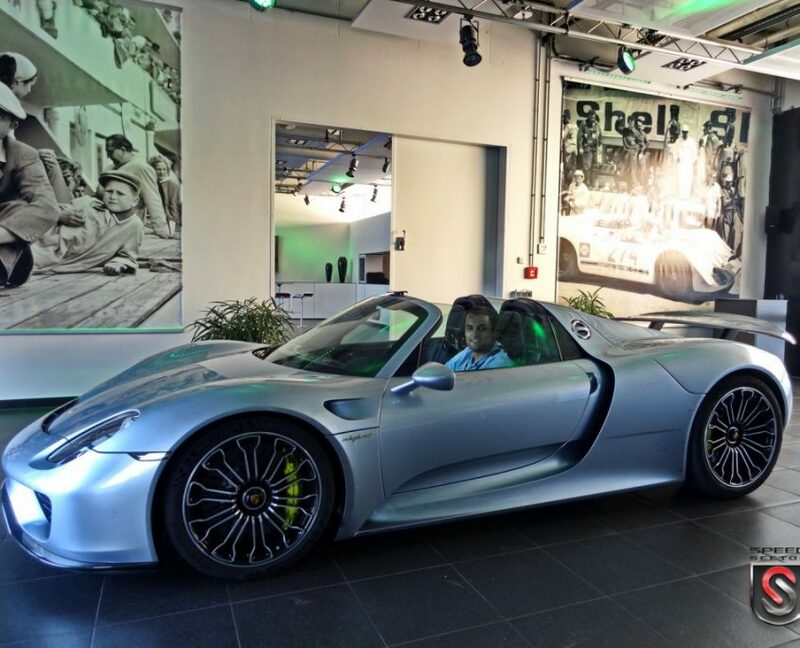 The SpeedSector travels at the Porsche factory in Leipzig to drive the new Porsche 911 (991) Turbo & Turbo S and for main course, the Porsche 918 Spyder! What an amazing car and how nice it sounds! The truth is that Mercedes-Benz is a class by itself. No other manufacturer exits with its own history, which also starts from the “birth” of the automobile. As much as one likes a particular brand, there is not to bow to Mercedes-Benz. Love or not the Porsche, you must visit Porsche Museum in Stuttgart. If you can not, do not worry. We visit it instead of you in SpeedSector! What an amazing tour! The MICHELIN, official tire supplier to the championship FIA Formula E, invited us to the finals that took place in central London and more specifically, in Battersea Park. The championship of Formula E sounds and it is very interesting and as seems likely, it is the future of motorsport. Cars with zero emissions that sound like … electric screwdrivers, run like whack within landscaped city streets, oversteer, overtaking, crashed. The spectacle and adrenaline is not jealous of the F1 and we would say that the only thing missing is the unforgettable sound of F1 engines. A petrolhead that started to shoot video of any supercar in sight, so after four years he participates at all the impressive supercar events. His YouTube channel has exceeded 111 million views and he is the owner of a McLaren 12C. We met him at Goodwood Festival of Speed and interrogate him! Surely you will have seen and read our article about the Goodwood Festival of Speed 2014. Now that we managed to recover from the countless supercar we saw, from the terrible personalities encountered and from the whole event which makes you not want to leave , we are returning back home with a large photographic tribute to share and enjoy with us! The Porsche Macan Diesel S perfectly combines style and practicality of an SUV, with the dynamic elements of genuine sportscar of German company models. The legendary Italian company already ended 100 years of operation. A dream of a whole family managed to create cars-legends, decades before the Ferrari, Lamborghini and Bugatti. 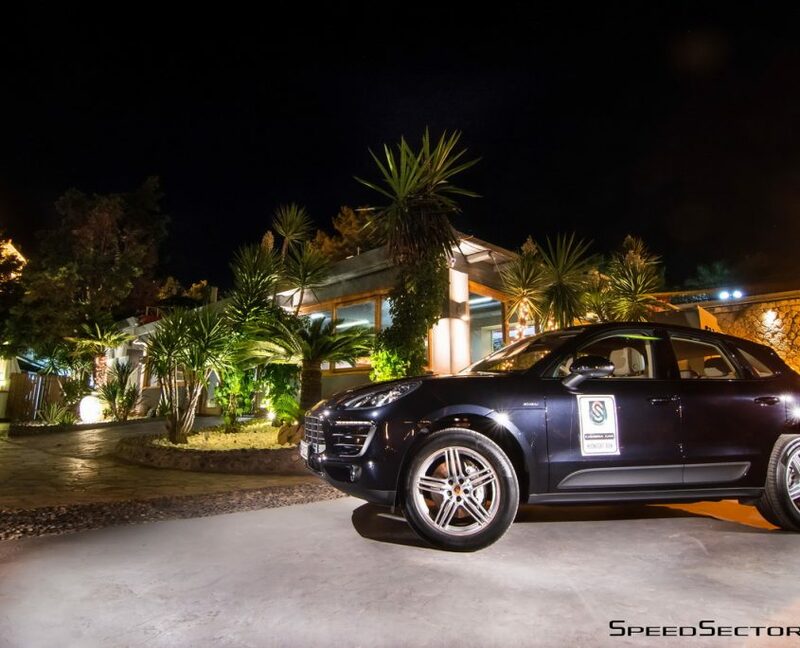 The SpeedSector was guest of the Greek Automobile Museum and Trident Cars, the oldest active representation of Maserati, a very impressive event! The SpeedSector managed to do in the very beginning, which would like many thousands of people around the world. He managed to find the UNLIM500 +, an event organized by the company now DRAGTIMES. We treated this journey from Greece to Moscow and back, unforgettable. Hey Buddy!, I found this information for you: "Exclusive". Here is the website link: https://speedsector.com/exclusive/. Thank you.